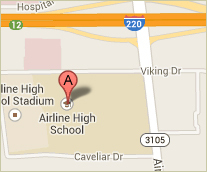 Airline High School is the largest high school in Bossier Parish and is near capacity, given the tremendous growth in the northern part of the parish. 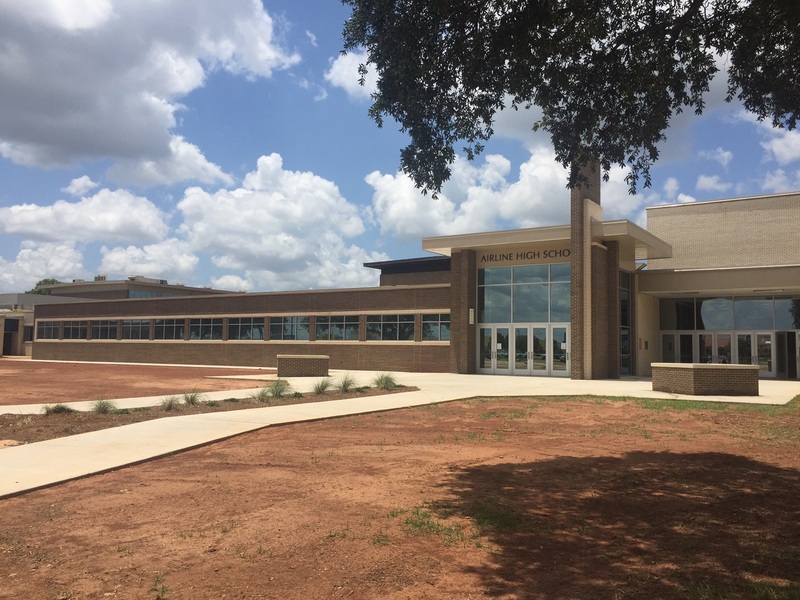 To accommodate a future student population of 2,000, the construction project at Airline was a multi-phase approach. 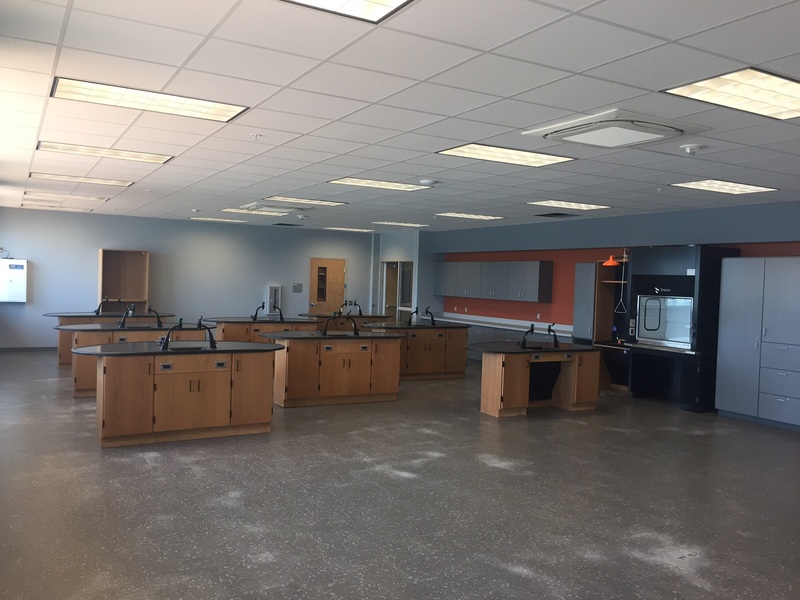 An initial phase to refurbish restrooms, the auditorium, the cafeteria and a new outdoor dining commons was completed in 2014. The construction has also been finished on the new E & F wings along with renovations to the Administration, Media & Lobby. Low Bid: $18,066,000, which was under budget.